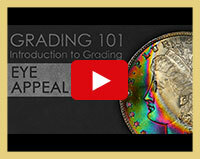 Collectors won’t want to miss Mike Sherman’s latest free webcast, "Eye Appeal: Introduction to Coin Grading using Dollars and Commemorative Coins." 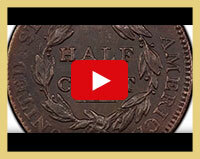 How could this coin survive 222 years in such a tremendous state of preservation? 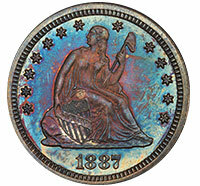 This is from Round II New Purchases from the recent ANA show and is the epitome of numismatics. 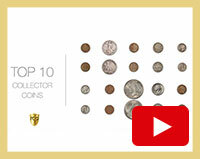 Coin collectors will be treated by highlights of the D Brent Pogue Collection, the Bob Simpson U.S. Pattern Collection and the Tom Reynolds Collection of Early Date (1793 – 1814) United States Large Cents. 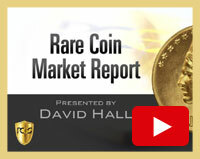 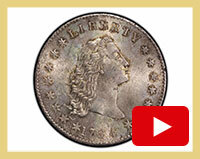 Join Don Willis as he previews highlights from the upcoming September 3rd Legend Rare Coin Auction’s Regency XIII. 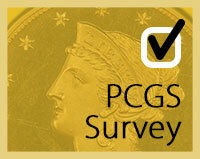 The PCGS CoinFacts™ Coin Dealer Hall of Fame has inducted three more renowned members. 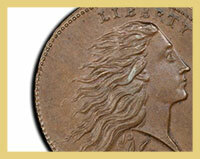 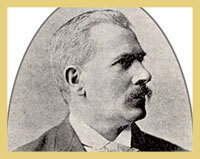 The dealers now added to the prestigious list are Édouard Frossard, Harry J. Forman and John "JD" Dannreuther.